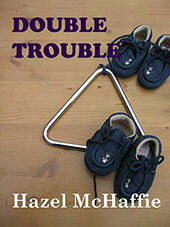 There are very few novels which deal with the issues of contemporary medical ethics in the lively and intensely readable way which Hazel McHaffie’s books do. Are you challenged by the dilemmas of modern medicine? If so, and if you love a gripping read, then my medical ethics novels are for you.